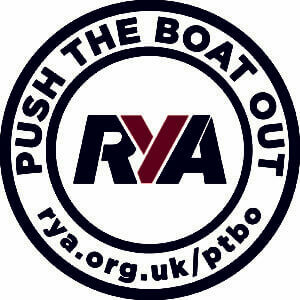 PSC like the majority of sailing clubs relies on its members to support, help and organise the Club activities and maintain the facilities. There’s always much to do around the Club and so volunteers are always very welcome. Most members start sailing just for the shear pleasure of it, but as your confidence and experience grows perhaps you can also help others by sharing your experiences. We operate a busy training scheme and volunteers are always welcome to assist in these activities. As a Club member you will be expected to do a Officer Of the Day (OOD) duty once a year – an opportunity to introduce the Club to visitors to the Lake and provide supervision of Day sailors. To support the active racing, regular racers are encouraged to take a turn conducting the weekly race as the Race Officer (training and sup port is available!). And of course none of this would happen without the Committee who are always seeking motivated members to get even more involved. For new members these roles may sound somewhat daunting – but we all want the Club to run smoothly, and you can expect support from other members and committee to guide you in the early stages.